For the first six months, pacifiers are beneficial for your little one. However, later on the risks might outweigh the benefits and increase once your kid turns two. Pacifiers should be properly cleaned and replaced regularly to avoid bacteria, infections, and maintain a good hygiene. Studies show that giving the pacifier to infants at the onset of sleep reduces the risk of SIDS. Pacifiers can work as a comfort or distraction for your baby. It’s important not to use it as a substitute for food. Pacifiers are not for everyone. If your little one doesn’t take it, it’s probably not for him. After six months the pacifier can change from a non-nutritive sucking object to an object of affection that gives your little one a sense of security. It’s recommended to introduce the pacifier after breastfeeding habits are well established. The use of the pacifier can be a hard habit to break, removing it might cause anxiety on your little one. Some alternatives include singing, rocking and soft music. For youngsters you can try activities, toys or other objects of affection. Consistent findings show that the use of the pacifier after 3 years of age is associated with a higher incidence of malocclusion. Use one-piece pacifiers, since two-piece models can break and become a choking hazard. Don’t tie the pacifier to your little one’s crib since it can be a hazard. Pacifiers provide a calming effect and have been used for anxiety prevention. 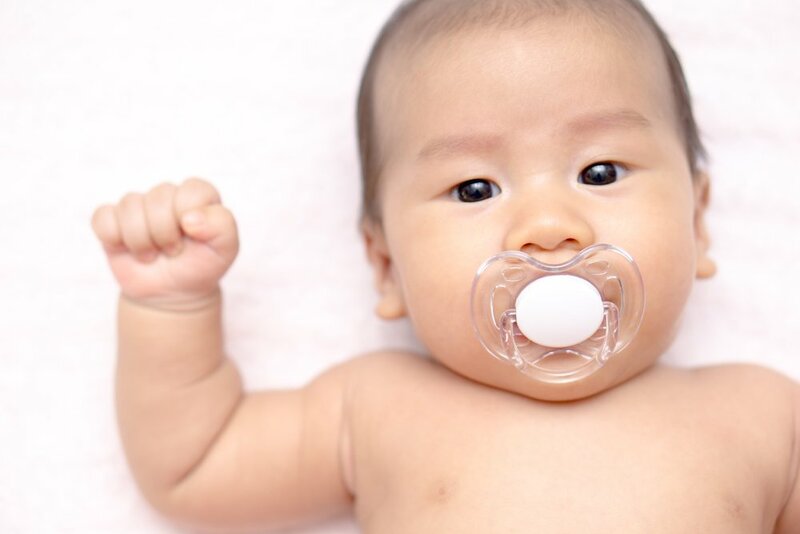 The use of the pacifier is a key method for pain relief in newborns and infants younger that six months undergoing minor procedures in the emergency department. Pacifiers come in different sizes and shapes, try different kinds until you find the right one for your little one, always keeping in mind to look for a one-piece model. What do I do if my baby ate dirt or sand?